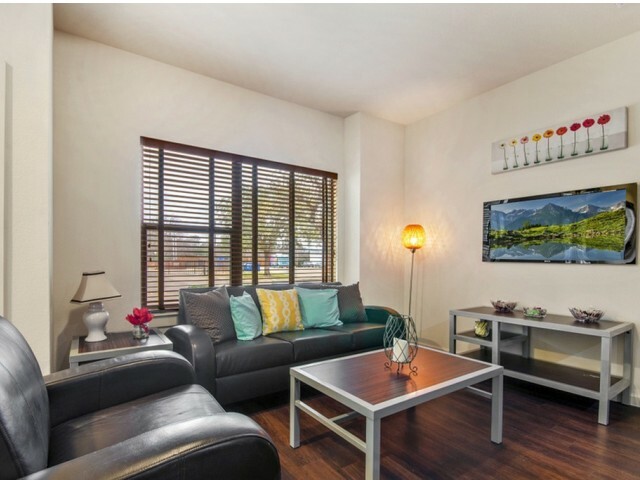 The Edge @Bluebonnet Circle has a convenient location in Fort Worth, Texas near Texas Christian University. 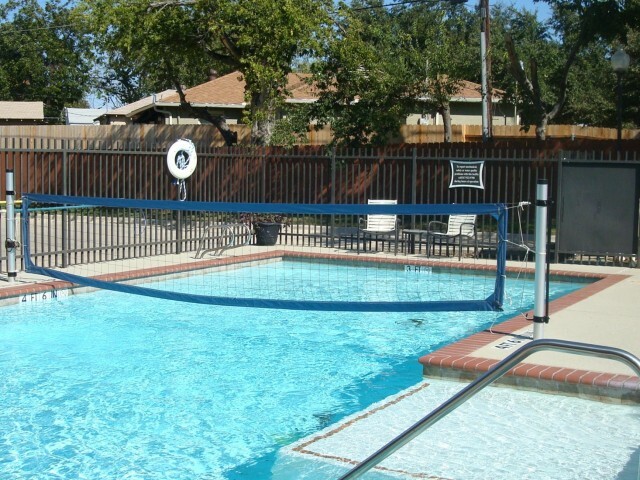 We host fun community events like cookouts by the pool and not to mention we have the best 3 bedroom apartment layout. But don’t take our word for it. Take a look for yourself.